This is a textile manufacturing process used to give a newly manufactured cloth garment a worn-in (or worn-out) appearance. Stone-washing also helps to increase the softness and flexibility of otherwise stiff and rigid fabrics such as linen and denim. The process uses stones to roughen up the fabric being processed. As the wash cylinder rotates, the cloth fibers are repeatedly pounded and beaten as the tumbling stones ride up the paddles inside the drum and fall back down onto the fabric. But normally merchants don’t use this kind of a wash for linen fabrics, as it can mechanically damage the fabric. This is a last 10 years tendency for linen industry. Instead of rough and uncontrolled stonewash, we use a bio-enzyme wash.
Enzymes are proteins that speed up chemical reactions. They are present in nearly every living thing and are necessary to biological reactions. Enzymes are also useful in cleaning. The proteins "eat" odor and stain-causing bacteria, a feat normally accomplished with synthetic, chemical cleansers. These catalytic proteins are featured in a number of laundry detergents, their inclusion designed to make cleaning easier and more environmentally friendly. Enzyme wash is an attempt to achieve the stone wash effect with the help of special organic chemistry. Enzymes, which in the course of washing increase the abrasion of the upper layers of linen fabric, and thereby allow to achieve a similar effect. 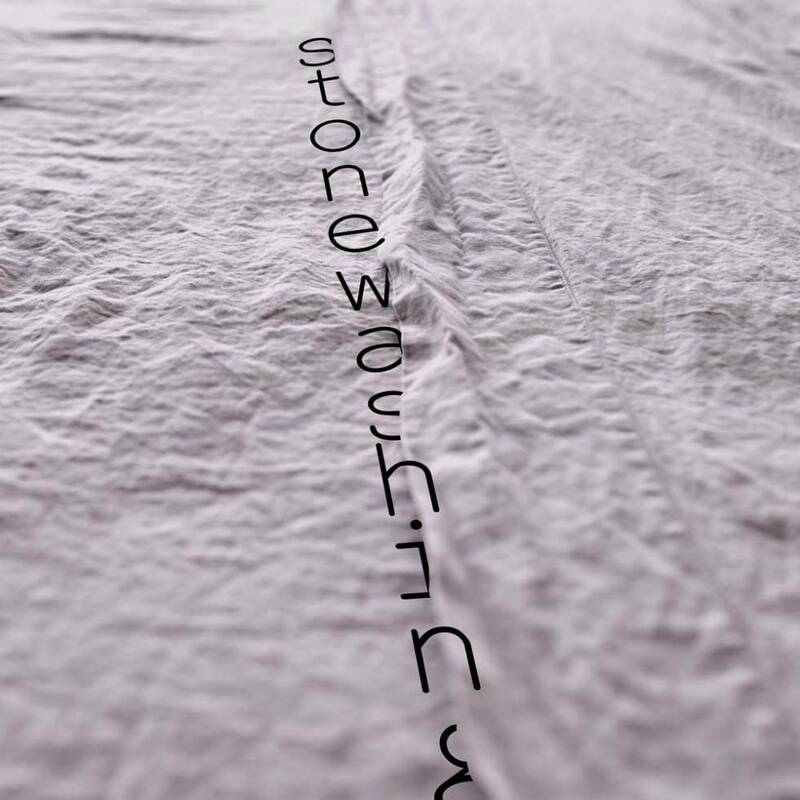 Stone washing can just destroy our 160 GSM, middle weight, tight woven and gentle linen fabric. Basically, we apply bio-enzyme type of washing to our light and delicate bedding after it has been sewn. With the help of different concentrations of the enzyme, it is possible to obtain a wide spectrum of halftones and a very soft neck. Enzymes have been used in many kinds of detergents for over 30 years. Traditional use of enzymes in laundry detergent involved those that degrade proteins causing stains such as those found in grass stains, red wine, and soil. 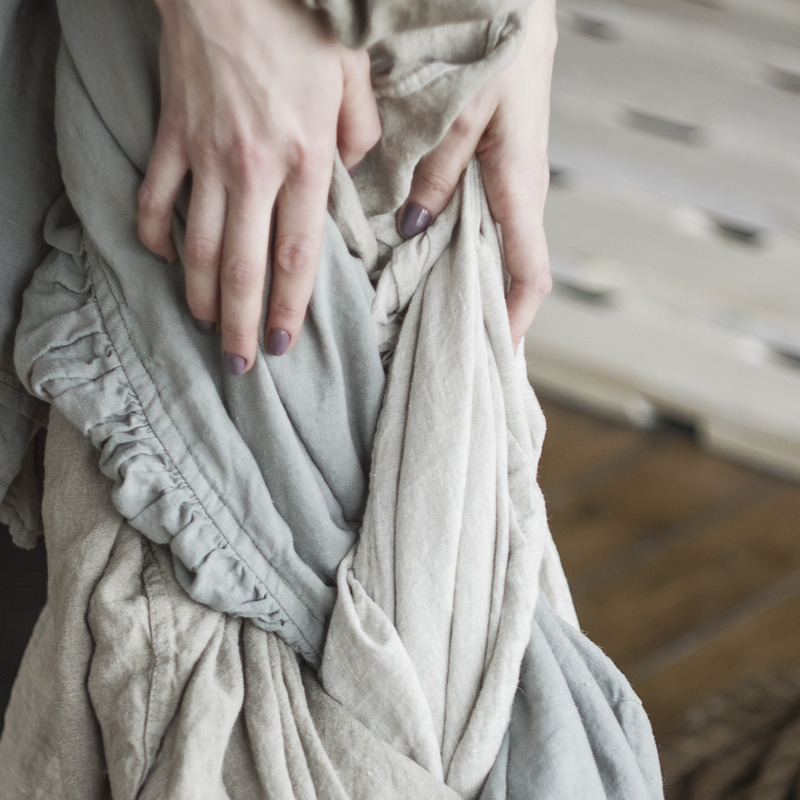 Linen becomes mild and soft, pure linen fabric attains a silky yet substantial feel and beautiful drape. 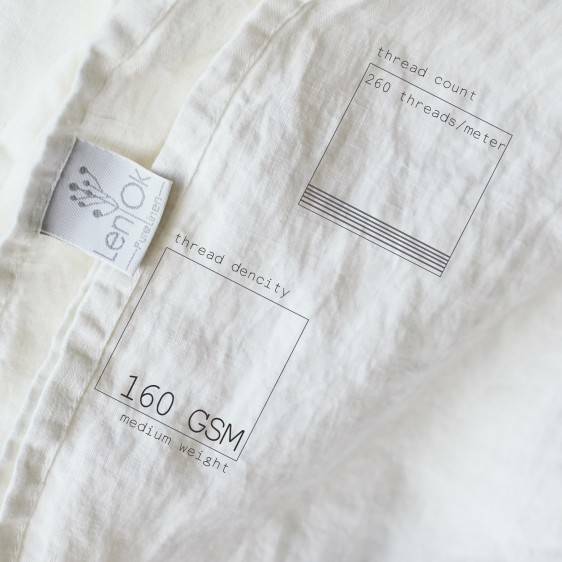 All customers find 100% linen to be the most comfortable fabric they have ever slept in – breathable, with a perfect weight and transparency. We offer only mediumweight sheets.This is a perfect weight for bedding. Here you will find why. 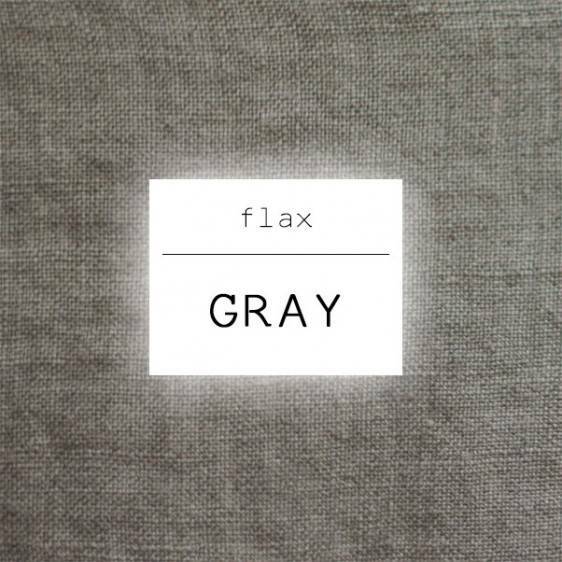 - the most natural grey with plenty of olive and earthy undertones. 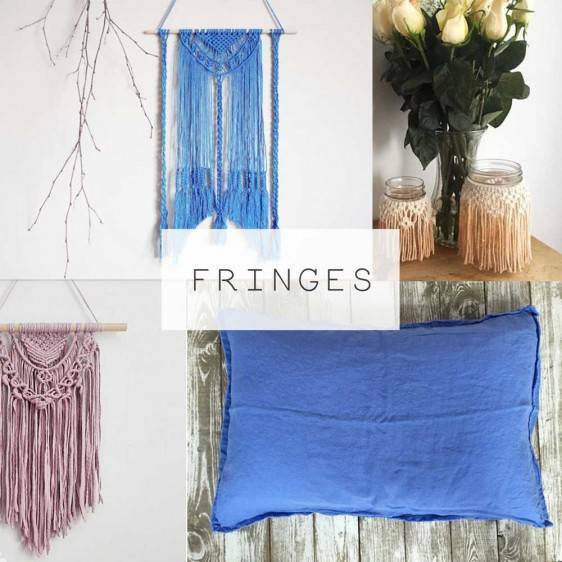 Why do you love this collection so much? 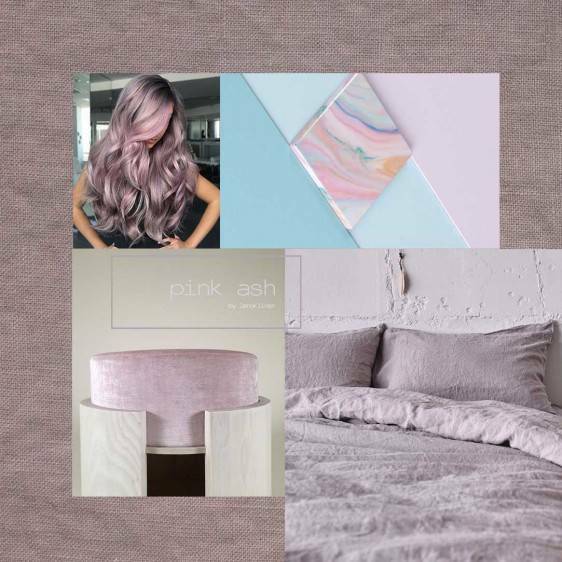 Lately, everything changed - and cold loft interiors appear no more in our feed.